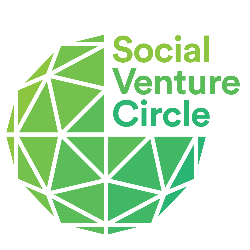 Social Venture Circle connects, empowers, and finances entrepreneurs, investors, capacity builders, and policy makers in a powerful, diverse, and inclusive network. Now in our fourth decade, Social Venture Circle was founded by the originators and luminaries of socially conscious business. The network continues to attract and empower the leaders, enterprises and institutions of the new economy—an economy that is emerging around the world and that is regenerative, just, and prosperous for everyone. Social Venture Circle is excited to announce our 2019 conference after back-to-back sold-out events in 2017 and 2018. Register now under our member pre-sale to take advantage of the absolute best rates. Program and speakers will be announced in 2019. For past speakers, visit our 2017and 2018 event pages. 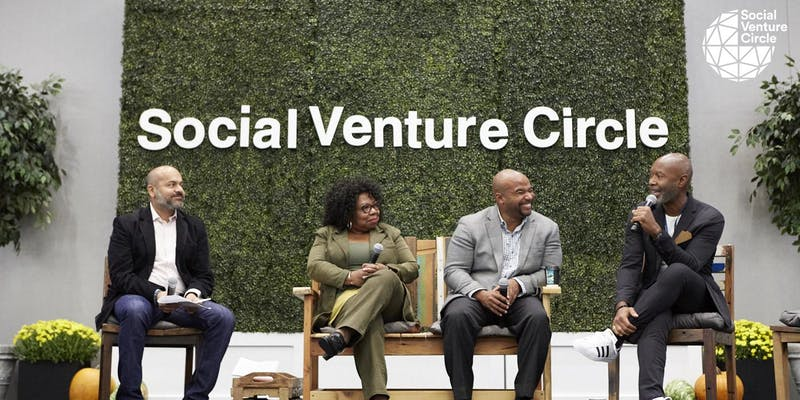 Social Venture Circle connects, empowers, and finances entrepreneurs, investors, capacity builders, and policymakers in a powerful, diverse, and inclusive network. Now in our fourth decade, Social Venture Circle was founded by the originators and luminaries of socially conscious business. The network continues to attract and empower the leaders, enterprises, and institutions of the new economy—an economy that is emerging around the world and that is regenerative, just, and prosperous for everyone. IC-SVN is happy to fully refund your event reservation, minus a 5% administrative fee, through July 1, 2019. Between July 2 and October 1, we are happy to offer a 50% refund after deducting the 5% administrative fee. In the final six weeks before the event, beginning October 2 we are not able to offer any refunds. If you need to cancel your registration, please contact isaac@svcimpact.org.